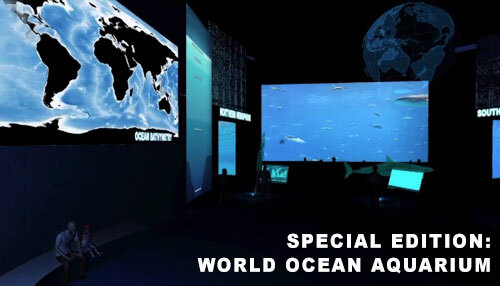 World Ocean Observatory is embarking on an immersive, interactive educational gaming experience designed to promote ocean literacy amongst students ages 10 and up. 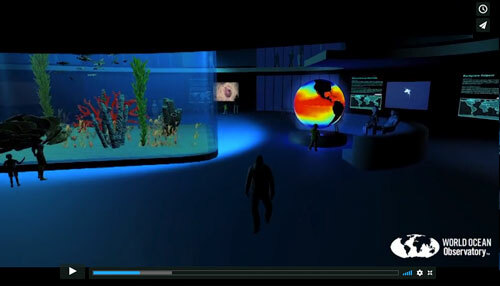 World Ocean Aquarium, which will be distributed free to classrooms worldwide, is designed to excite students about the infinite possibilities associated with ocean exploration. 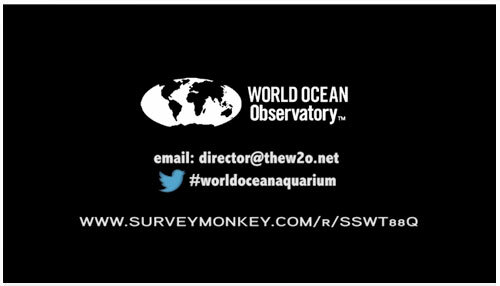 Please take a brief survey: your feedback is essential to the success of this project. 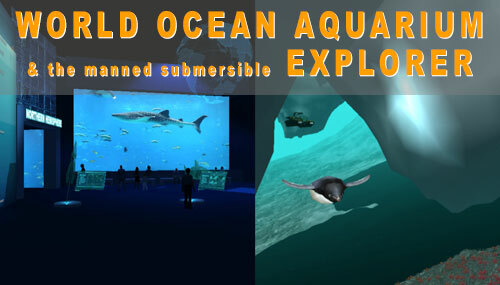 Inspired by the Next Generation Science Standards and the Ocean Literacy Curriculum, the World Ocean Aquarium is an immersive submersible gaming experience designed to excite students about scientific ocean exploration and to promote ocean literacy worldwide. Will you take a two question survey? 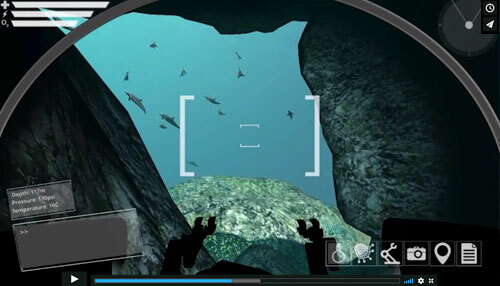 From the Aquarium users can board World Ocean Explorer, a virtual manned submersible that allows students to choose their locale and set out on a mission or a free-play exploratory journey. 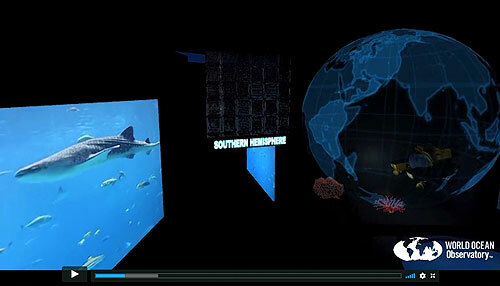 Locales include a dense polar sea, a tropical coral reef, and a deep sea hydrothermal vent. 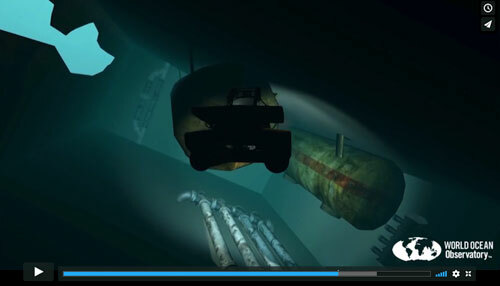 Users can also conduct environmental assessments such as contamination events and coral reef health. We aim to raise $25,000 from our community of Citizens of the Ocean, with a matching gift by a private donor. Support at $50,000 will allow us to complete concept design and development and get the platform into classrooms in 2018. Your feedback to our survey is essential to the success of this project. Thank you for your willingness to lend your opinion! Our crowdfunding campaign will kick off in mid-October...stay tuned.